Southern Bancorp loans that are backed by the Small Business Administration provide small businesses with the financial assistance needed to get off the ground, as well provide financing for many established businesses. Contact us today to speak with one of Southern Bancorp’s SBA Lending specialists. The agricultural industry is the lifeblood of rural America, and Southern Bancorp takes great pride in serving both farmers and the agricultural industry as a whole. We work with customers throughout the Mid-South to help purchase and refinance property, vehicles and cover production expenses. Contact us today to speak with one of our Agricultural Lending Specialists. Entrepreneurs in the poultry industry face unique challenges. With over 40 years of collective poultry lending experience, Southern’s poultry lending team has the right tools to help you start, build, expand, and grow your business. Contact one of our poultry lending specialists today to get started. 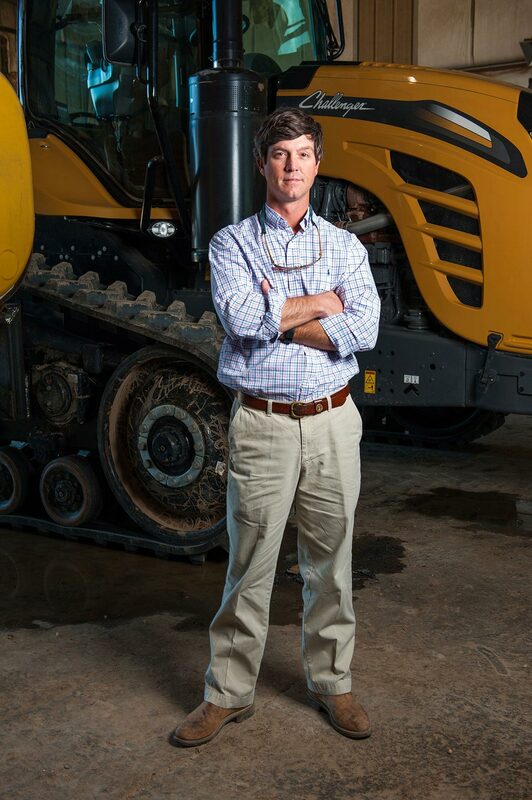 Southern believes in business, and we’ve got a wide variety of products to meet your business’ needs, from lines of credit to commercial real estate and construction to equipment and vehicle financing. If you need it to get your business off the ground or grow it to the next level, we can help. Contact us today to speak with a Commercial Lender. Contact us now or drop by the nearest Southern Bancorp location.